He made some amazing claims. Jesus described himself as the good shepherd. Jesus is Lord and King. Jesus came to be sacrificed to bring us a new life of forgiveness, meaning and grace. Discover (or rediscover) Jesus Christ. 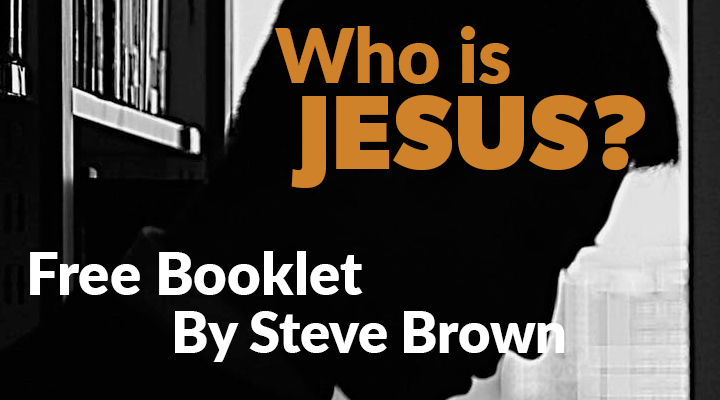 CLICK HERE or call 1-800-KEY-LIFE to request your free copy of Steve's booklet, Who is Jesus?